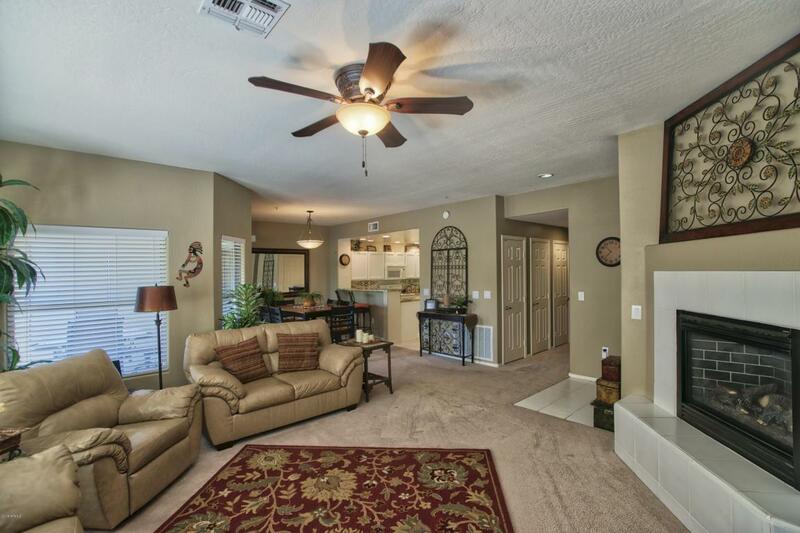 Updated Executive Luxury Condo in The Villages of Grayhawk. 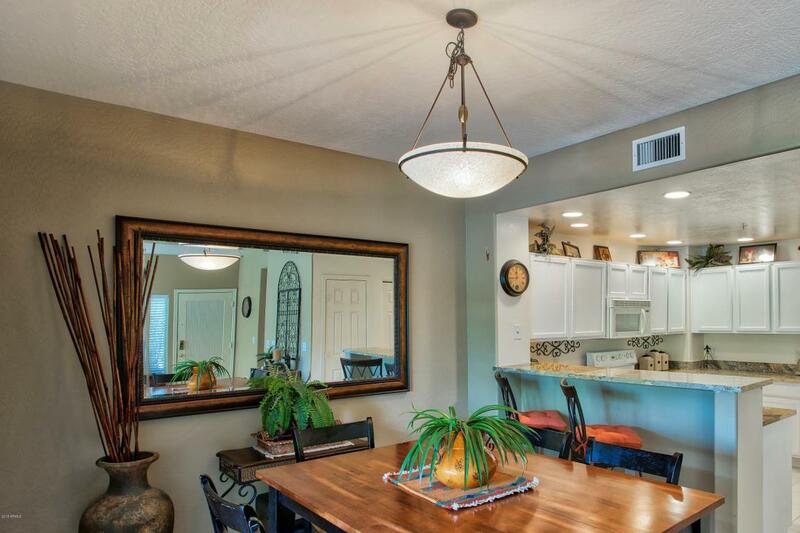 The recent updates include - 2018 all cabinets professionally refinished & new door hardware, 2017 Slab Granite counters and faucets, 2016 custom paint and carpeting. 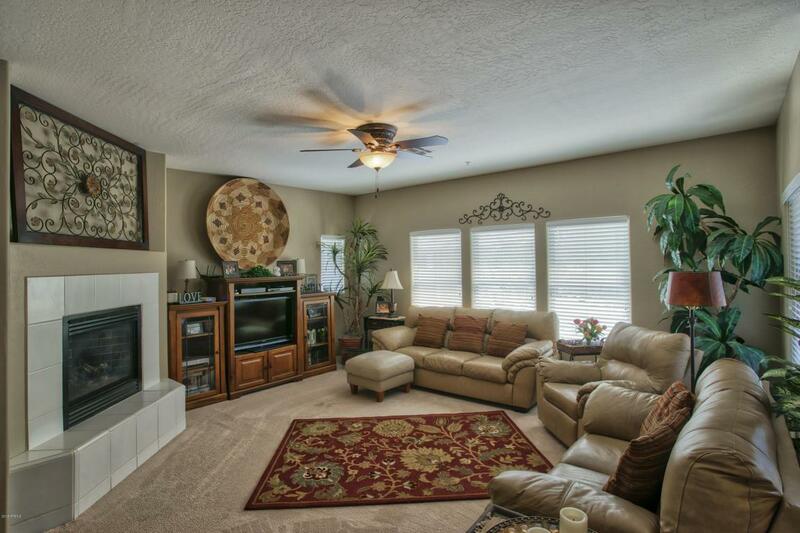 This single level condo unit has a great open feel with tall ceilings on the second floor.An interior community location, with convenience to all 3 heated pools and fitness facilities for Villages residents only. 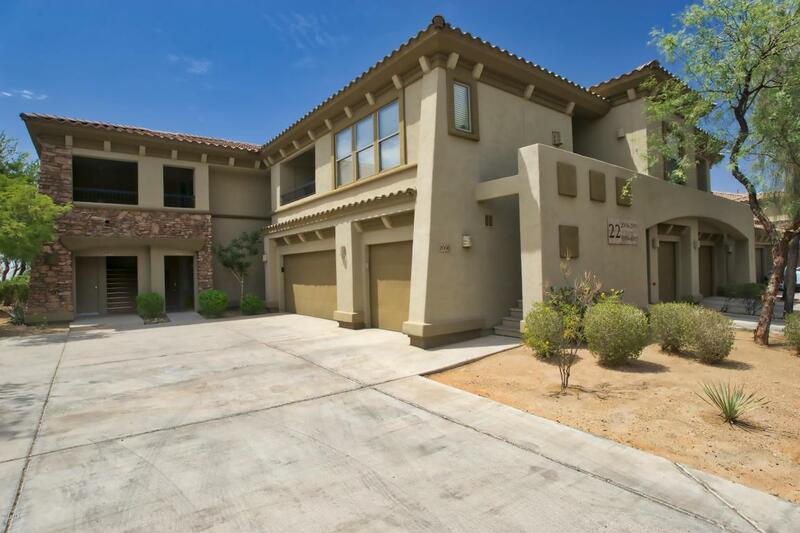 The Grayhawk Community is located just outside the Loop 101 in the heart of North Scottsdale, close to all the best Dining, Shopping, Entertainment and Job Centers in all the metro Phoenix area.